Silke has always been good at spinning the truth and storytelling. So good that, just years after arriving in the kingdom as a penniless orphan, she has found her way to working for the most splendid chocolate makers in the city as a master promoter. Although Silke loves her work at the Chocolate Heart, she's certain it's not going to last, and what Silke wants more than anything is somewhere to call home — somewhere safe. 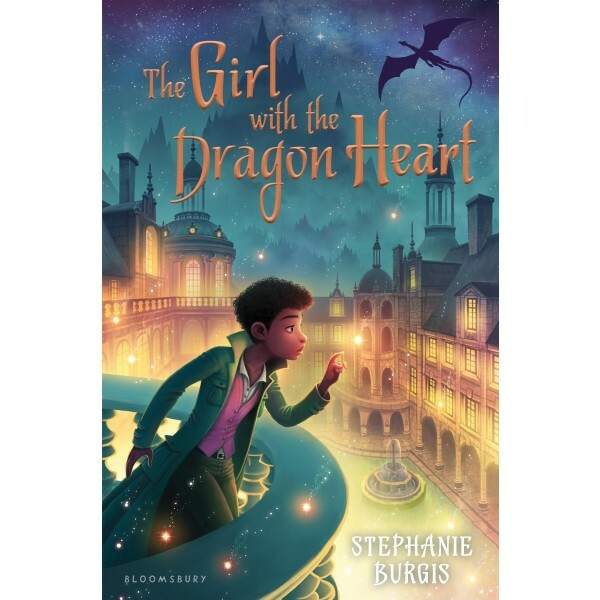 But when your best friend is a dragon-turned-hot-tempered-girl, trouble is always right around the corner. Then Silke gets the opportunity she's been waiting for: the Crown Princess personally asks her to spy on the Elfenwald royal family during their first visit to the kingdom. In return, Silke will have the home she's always wanted in the secure palace. But Silke has her own dark, secret reasons for not trusting fairies... and her mission isn't as simple as she hoped. Soon, she discovers that her city is in danger — and that maybe it's more her home than she ever realized. 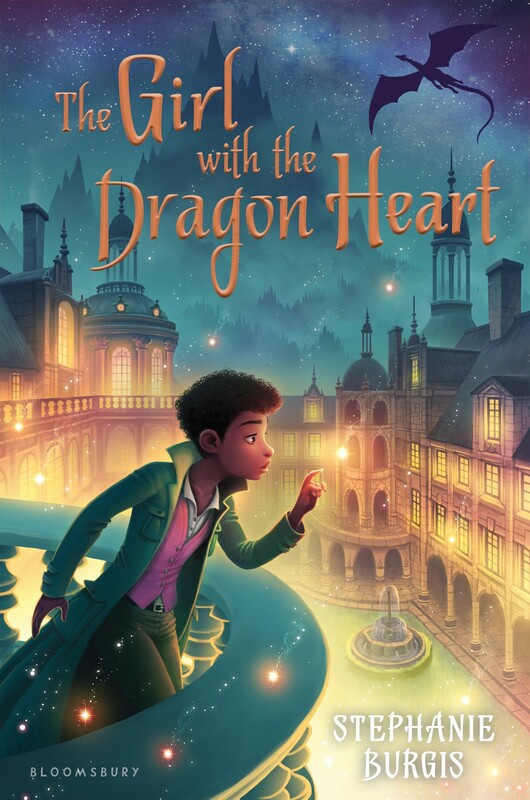 This chocolate-filled, girl-powered fantasy with a witty heroine is a companion to the best-selling The Dragon with a Chocolate Heart.